I provide entrepreneurs , managers and business owners the coaching they need to achieve the goals and objectives they are committed to. 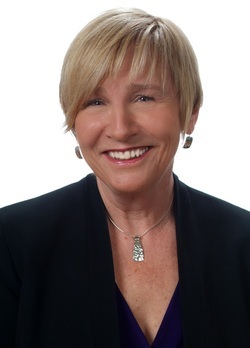 Drawing on decades of experience, training and resources, I work in the areas of productivity, time management, personal and business development. 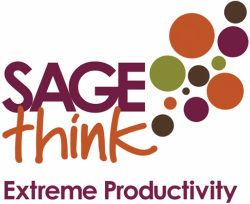 My extreme productivity programs teach my clients how to think, plan and work effectively, resulting in increased productivity and decreased stress. My clients include people from BNI, Gentry Ford, 3M, Display Sales, Axiom, Motorola, Federal Reserve Bank and many other successful companies. My style of coaching involves inspiration, encouragement, caring, support, development and a commitment to living consistent with the values that guide us. I have a unique ability to listen and hear what is really there and I am able to hon in on what's needed to produce the desired results. I am direct and to the point and I always get results!